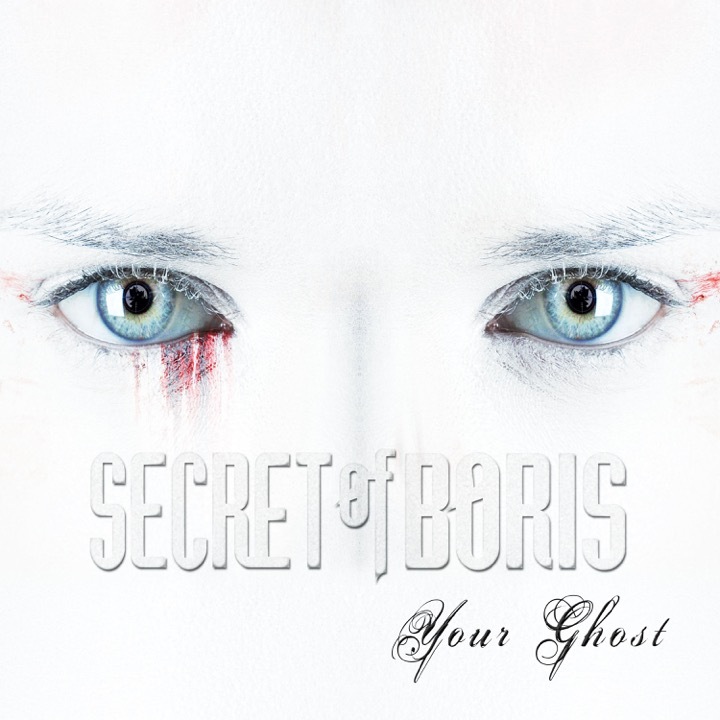 Secret of Boris’ debut album Your Ghost is out now! iTunes and Amazon (both digital and physical) or directly from Cabo Records. Also, check us out on Spotify and discover SOB on Shazam! The album will be released on March 10, 2015 for retail CD purchase and all major digital outlets. Pre-order the physical copy of the album now at the official Cabo Records website. We are excited for the world to hear this album, and about our partnership with Cabo Records. They truly believe in what we are doing and, in addition to being business partners, they are also fans. 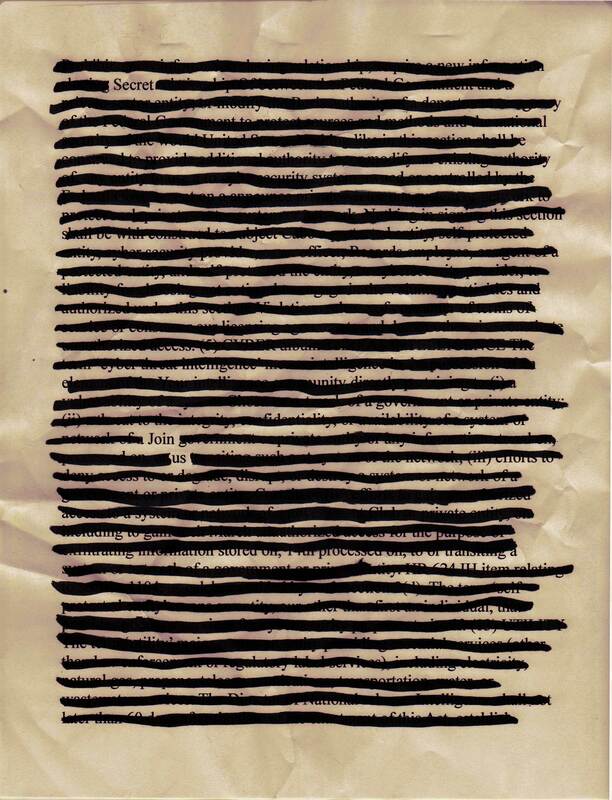 To celebrate the release of the album, Secret Of Boris will be performing live at the Curtain Club in Dallas, TX on March 14, 2015. This is the year of Your Ghost.